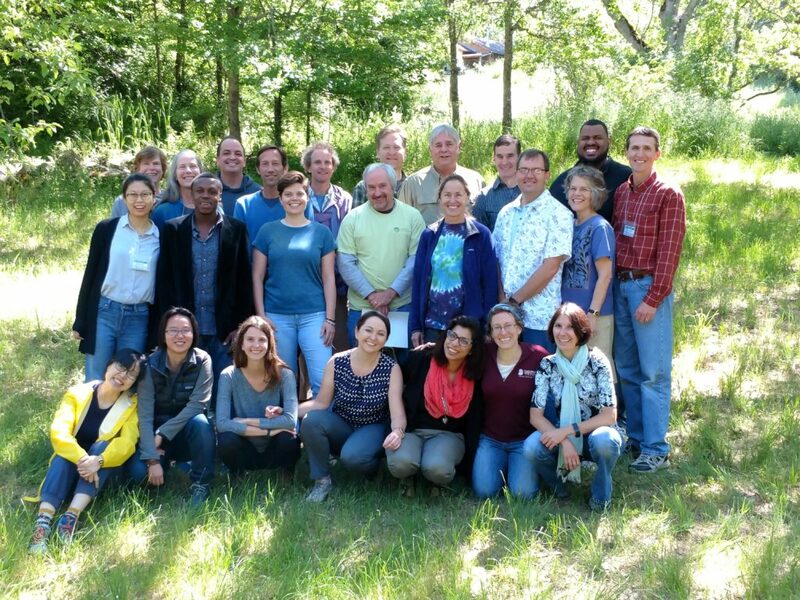 This training was held at Buckhorn Springs, Oregon, USA 22 – 26 May 2017. The trainers were Debbie Pickering (The Nature Conservancy), Quinn Shurtliff (Wastren Advantage), and John Morrison (WWF). For the full participant list click here.